It’s a double feature this week with Speaking of Thrones AND Speaking of the Dead! On Speaking of Thrones, Sam’s takes on another dirty job at the Citadel, Grey Worm and Missandei sully things up a little and it looks like the Queen of Dragons is going to need a bigger boat! On Speaking of the Dead, Robert Kirkman hints at the eventual end of The Walking Dead…but WHEN is “eventually”?! And what is the story behind “Old Man Rick”? We’ll take a closer look at that 5-minute long Season 8 trailer…and speculate of course. Be sure to tune in to CHSR 97.9 FM at 9PM (AST) on Wednesday, July 26th! — Androids rejoice! The Recap Sequence is now on Google Play Music! 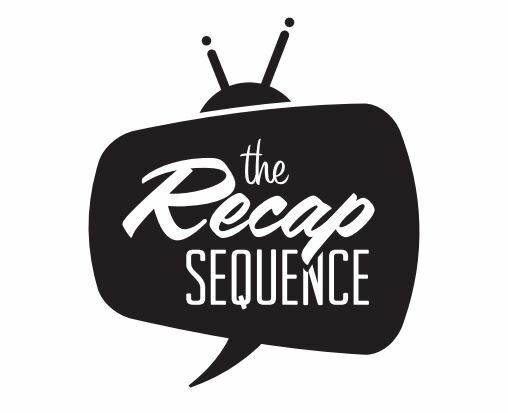 It’s the Season 3 premiere of The Recap Sequence and Speaking of Thrones is back! Jennifer Lambe joins us for the long haul…well…7-episode medium-sized haul. Is it Winter yet? Tune in to CHSR 97.9 FM on Wednesday, July 12 at 9PM (Atlantic) as our Season 7 watch begins! Ryan and Drew swap legal briefs in this special minisode presentation of Better Call Drew: 2!